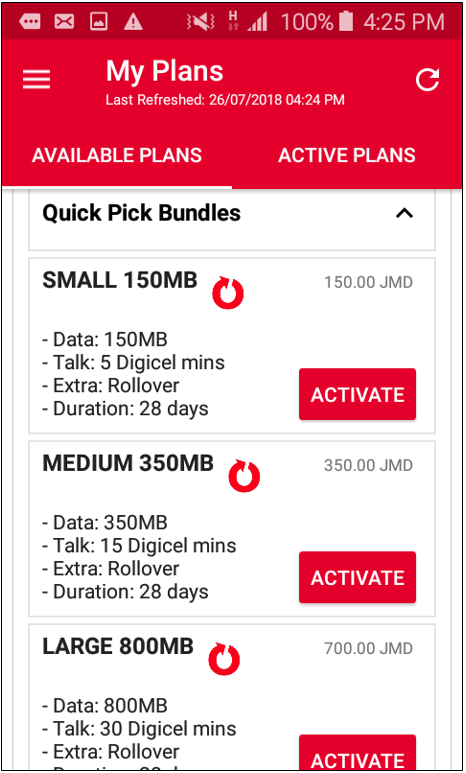 If you're using your mobile phone, learn how to activate your plans via the My Digicel App by clicking here. Step 2. 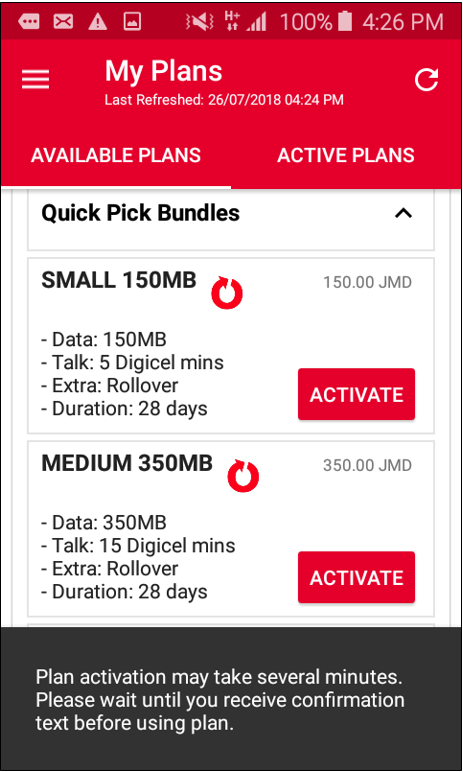 After you have logged into the My Digicel App, Press the Menu icon ( ) to the left top corner and select 'My Plans' from the drop down. Step 3. View the range of available plans. Step 4. Select the plan that best suits you. 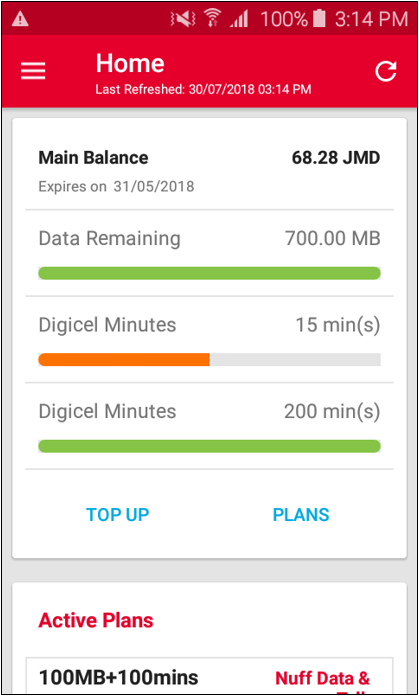 Remember, the amount of data you will need is based on how you use your data. Some activities require more data than others. For some more insight on how data is used please click here. Step 4. 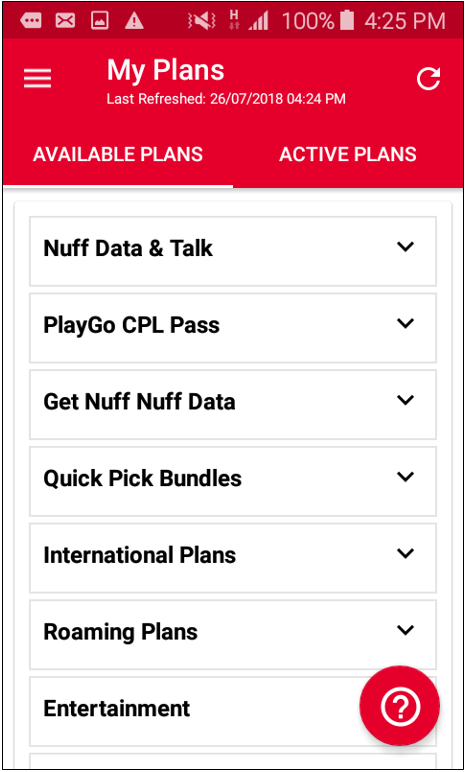 Wait for the plan activation prompt, then restart your device. 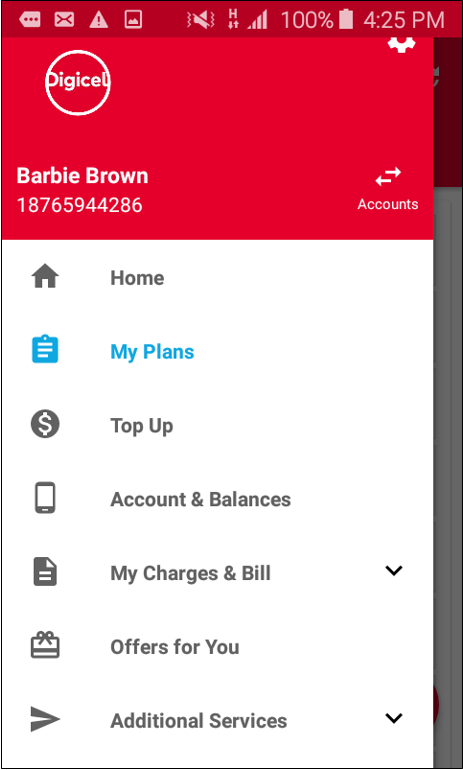 Ensure your mobile data is turned off until you receive the text message confirming activation of the plan. 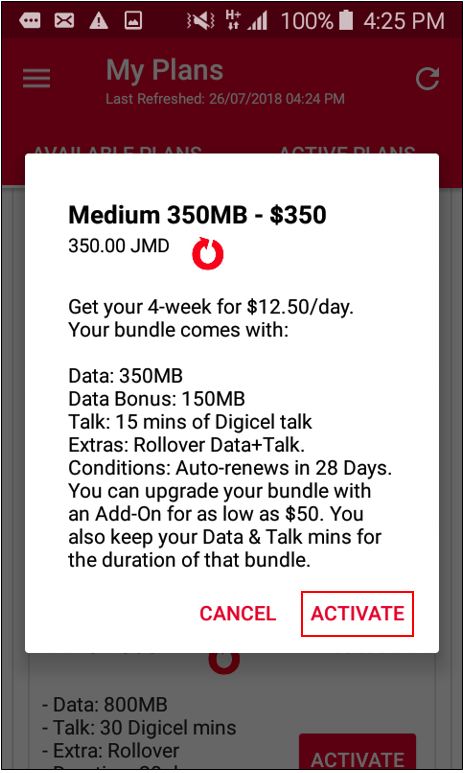 Remember to keep track of your data usage from the app by looking at your Data Allowance. 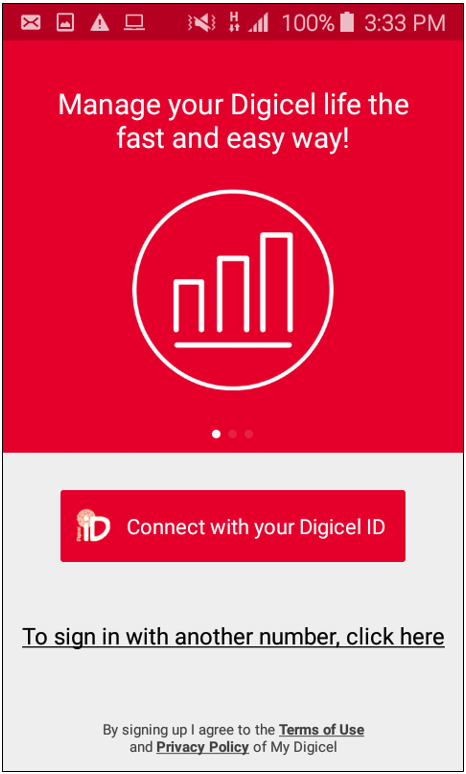 If you are experiencing issues with our web app, please enjoy the convenience of the My Digicel App while we get this resolved.